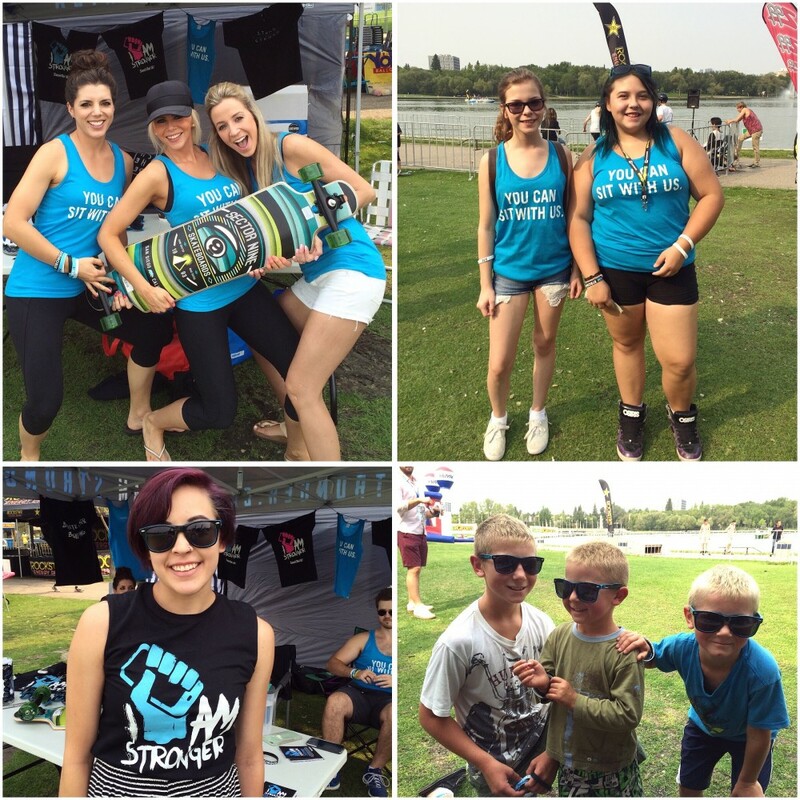 The I Am Stronger team hit up Summer Invasion this past Friday at Wascana Park in Regina. To sum our day, we had a blast! Chatting with you guys and hearing the personal stories that you shared, means the world to us. It's so great to be able to connect with everyone face to face, and hearing first hand how I Am Stronger has made a difference in your life has seriously has such an impact on us, and reminds us why we're doing what we're doing. We're looking forward to meeting more of you guys when we're out and about! Please continue to come and chat with us and share your thoughts, stories and ideas. Til next time, I Am Stronger fans! Can't wait!